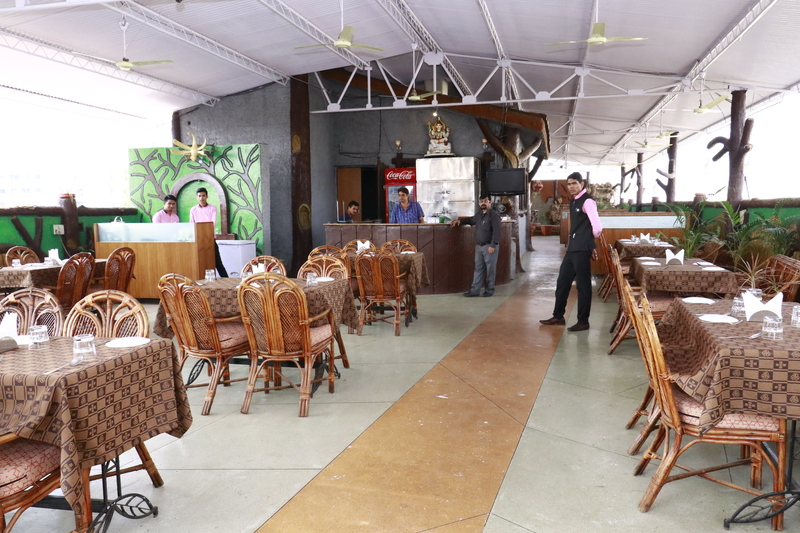 The newly opened Pinnacle Fine Dine & Restobar at Kasarwadi , near Nasik Phata is ideal for people travelling from Pune to Nasik and vice versa . 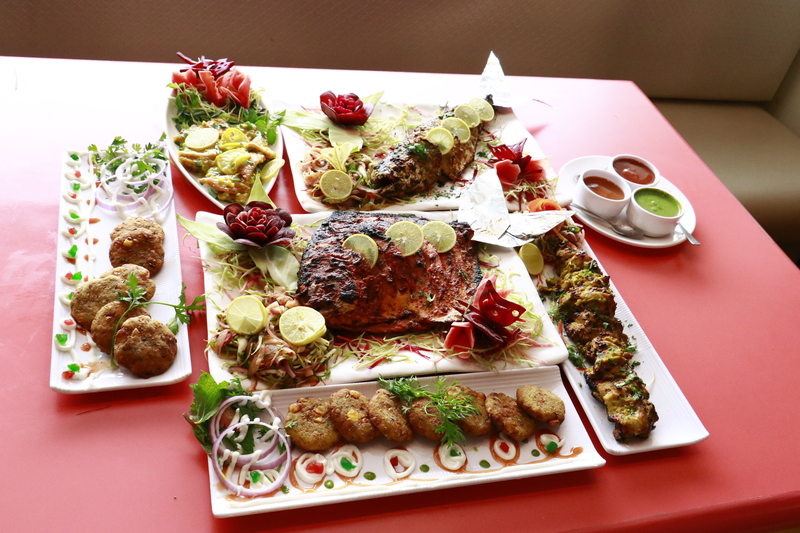 This Multi Cuisine Restaurant serves mostly Indian and Chinese Cuisine with some dishes from the Global Cuisine . The General Manager of the Hotel , Sudhakar Kotiyan, has a rich experience of more than two decades especially with sea food . The hotel has enough space to seat around 150 people and the décor is simple and neat. 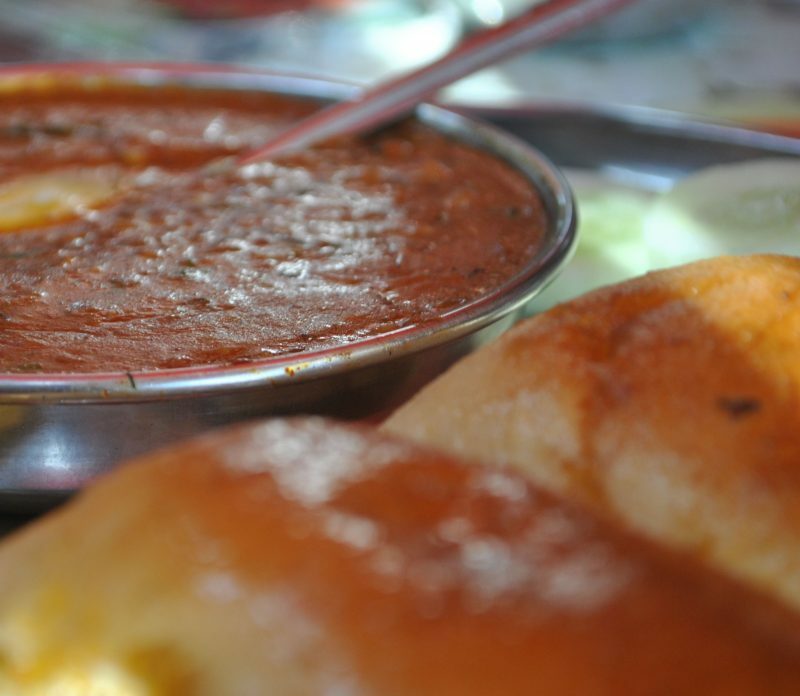 The stand out dishes include Burnt garlic Soup , Veg Platter , marinated fish fried in mangalorian spices , Mangalorian Curry with Neer Dosa or Appam , Chicken Salt n Pepper, Veg Tiranga , Lasooni Tawa Dingri , Kaju Curry and desserts like Honey Noodles with Ice Cream Sizzling Brownie and Caramel Custard.